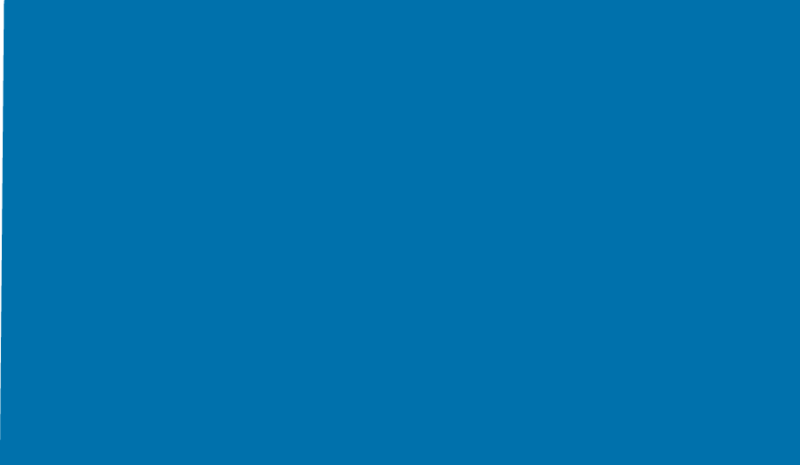 Blulift continues to maintain the quality and standards of its fleet and pass this expertise to its customers base through the Service and Maintenance Divisions. 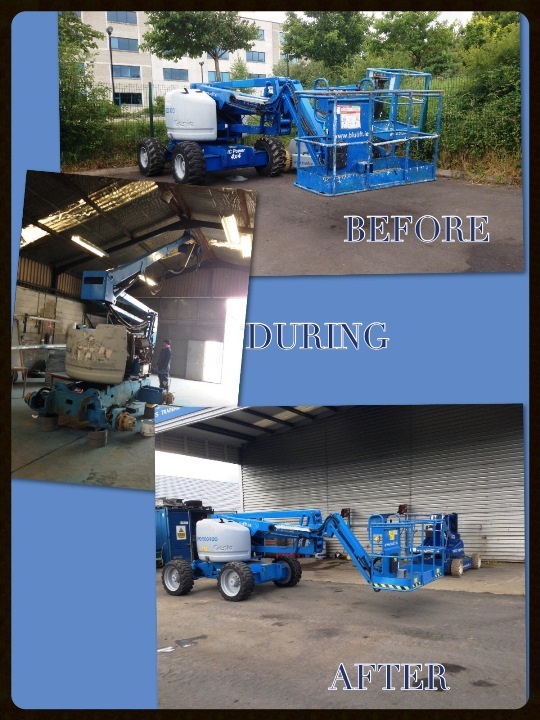 Below is a picture of one of our Z45’s which has just completed a full refurbishment by our Blulift Service and Maintenance Team. To ensure our customers are only dealing with the best equipment available in the market we maintain our sales and hire fleet on an ongoing basis to ensure the refurbishments reach the highest standards by stripping down the machine, repainting, modifying, rebuilding, and finally completing a full PDI and thorough examination.